900 applicants, 48 contenders, 5 finalists and only one crowned champion! The search for the best singer was carried out throughout Malaysia, in prominent locations such as Penang, Kuala Lumpur, Johor and Perak. James Vasanthan, Sharanya Srinivas and Lock up Nathan vetted the applicants throughly and chose the best 48 contestants, who battled against each other for 11 weeks. 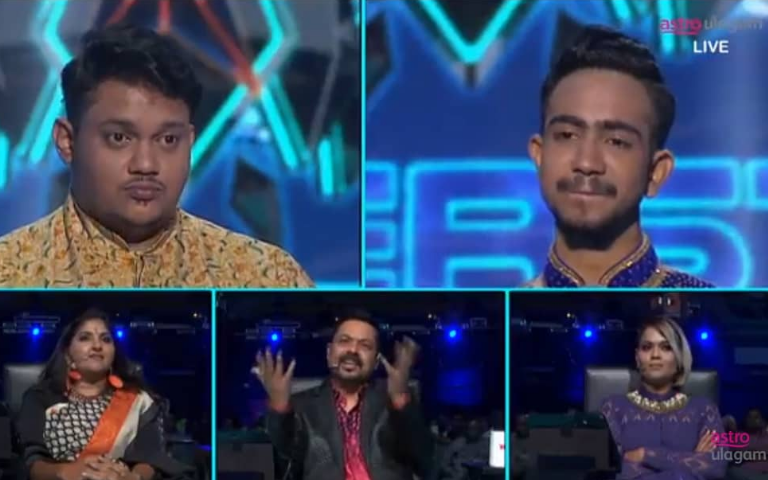 Aamir, Anbalagan, Prasad, Vinod Kumar and Kayilainaathar survived the tough battle and made it to the Superstar Grand Finale! 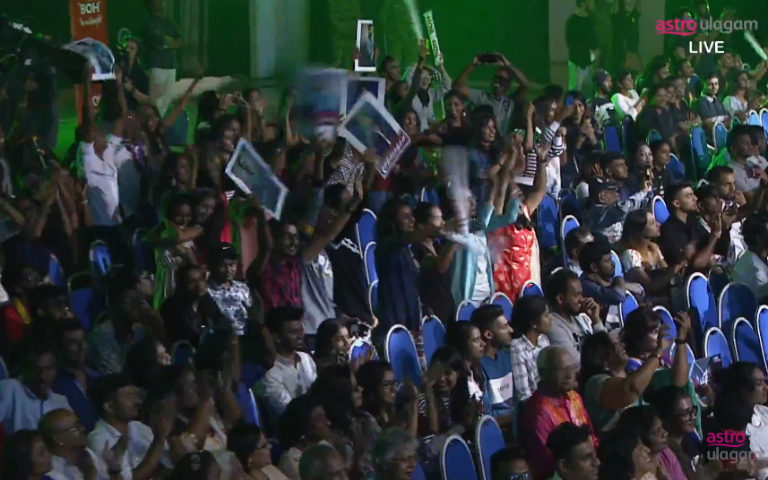 Famous singers such as Ananth Vaidyanathan, James Vasanthan, Ramya NSK, Renuka Shree and GV Prakash joined the finale to ensure the best of the best is selected as the crowned champion of Superstar 2018. 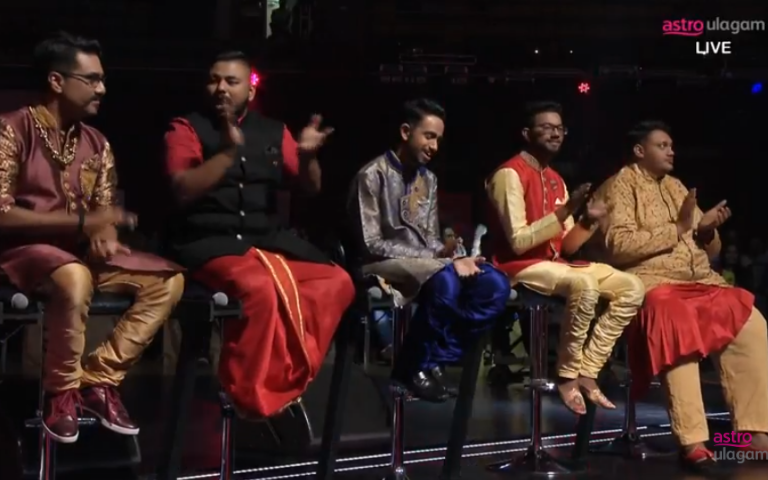 During the finale, Aamir was the first to get eliminated in the first round. The battle was between Prasad and Kayilainaathar, as well as Vinod and Anbalagan. Both Prasad and Anbalagan battled it out in the finals! And the winner of Superstar 2018 is…. [drum roll]… ANBALAGAN! Anbalagan who impressed the judges from the first day was indeed a tough competition for the rest of the contestants. He is a passionate singer who not only impressed the judges, but managed to win the viewer’s hearts! Besides being crowned as the champion who’ve won RM50,000, Anbalagan also won Viewers Choice Most Popular Award and won RM10,000, which was decided entirely on viewer’s votes. CONGRATULATIONS ANBALAGAN! We wish you the best of luck for your future undertakings! Malaysian singers are like unpolished diamonds waiting to shine. This is exactly why we decided to bring India's leading voice expert Ananth Vaidyanathan! Astro Ulagam is Streaming SuperstarPlus LIVE this 27th Oct! It's the moment everyone has been waiting for—the grand finale of Superstar 2018. For the first time ever, Astro Ulagam will be streaming SuperstarPlus LIVE! Unexpected Twist In Superstar EP8!